In the light of recent events, one thing is clear – not all people are ready to adopt new technologies. We have been hearing the ICEing cases where ‘Bro trucks’ block the supercharging stations and not allow EV owners to charge their vehicles. Now, people in Arizona are showing their anger towards Waymo’s autonomous cars in Arizona by attacking them. Autonomous cars are coming; whether we like it or not, and are set to become a major part of the motoring landscape. However, many people remain wary of the new technology and despise it so much so that they resort to violence. 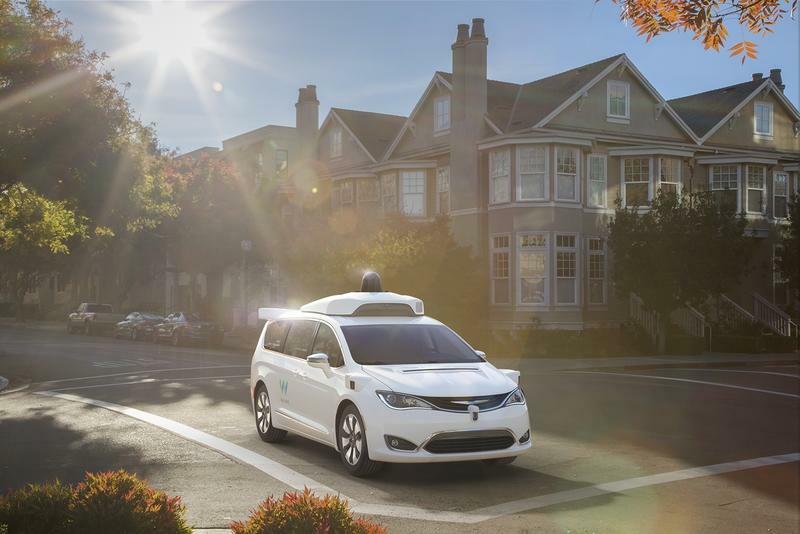 A series of disturbing incidents have been reported involving Waymo’s self-driving cars in Arizona. 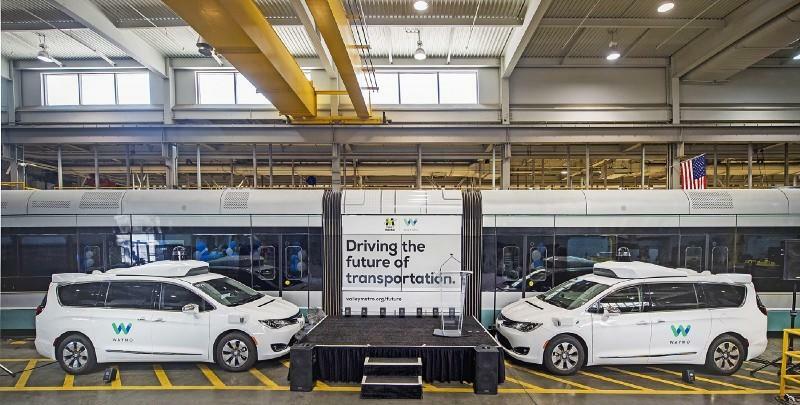 The New York Times has investigated this matter and found out that more than 20 cases have occurred involving Waymo’s test vehicles throughout the last two years. Although some can be ignored, some are not so docile. There have been attacks where rocks have been thrown at the vehicles, tires have been slashed, and drivers have even tried to run them off the road. 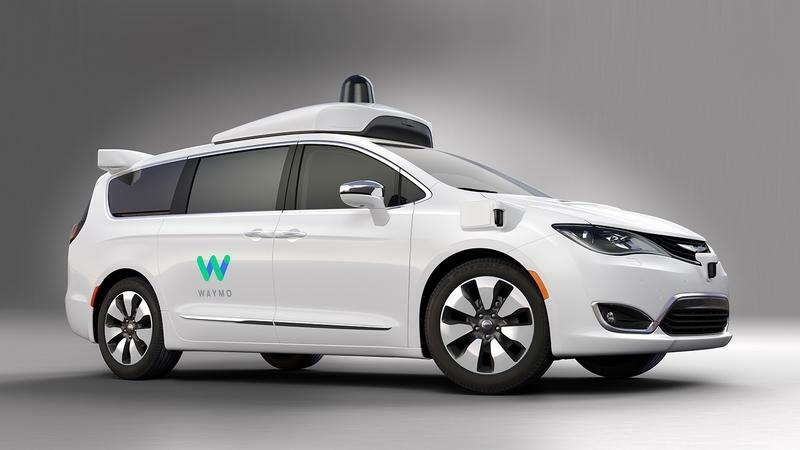 In one such incident police asserted that a man pulled alongside a Waymo vehicle and threatened the safety driver behind the wheel with a PVC pipe. In another horrific instance, and the most serious one reported to date, a man waved a .22-caliber gun at a Waymo employee in the driver’s seat. When arrested, the man said he “despises” cars without drivers while referring to the death of a pedestrian hit by one of Uber’s autonomous test vehicles in March last year. There is certain disdain from people who are not ready to move on with the changing times. An Arizona resident, Erik O’Polka, was issued a warning by the police after multiple reports that he tried to run Waymo prototypes off the road with his Jeep Wrangler. O’Polka’s wife, Elizabeth, admitted to the publication that she, too, “may have forced them to pull over” in the past before yelling at the safety drivers to leave their neighborhood. 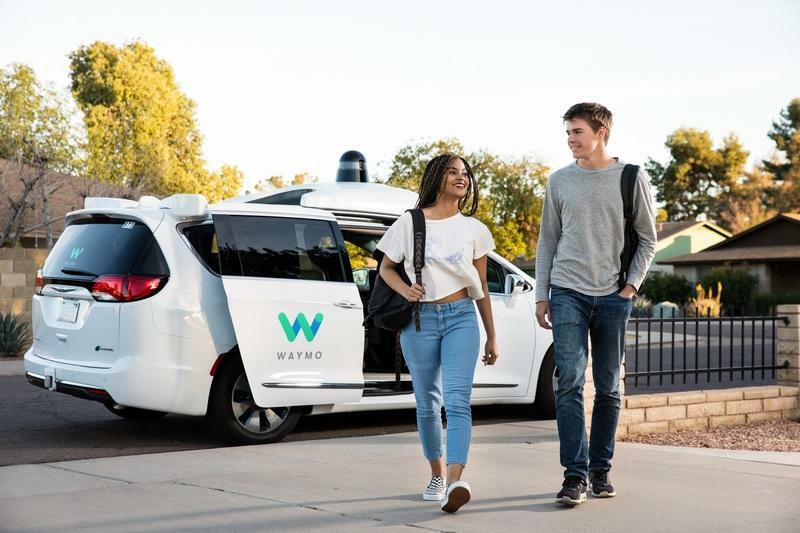 Waymo spokeswoman, Alexis Georgeson, said in a public statement that other than these one-off cases, people of Arizona have generally been welcoming. She said, “Safety is the core of everything we do, which means that keeping our drivers, our riders, and the public safe is our top priority. Over the past two years, we’ve found Arizonans to be welcoming and excited by the potential of this technology to make our roads safer”. Even though the technology is developing at a fast pace and is getting safer by the day, some people are still skeptical about the whole concept of autonomous vehicles. 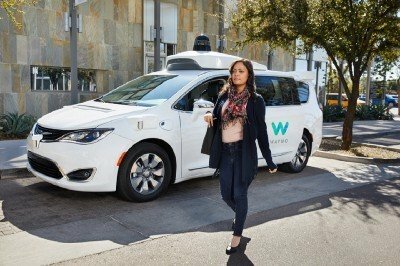 How do you think companies like Uber and Waymo can go about this? Let us know your thoughts in the comments section below.